Happy Thursday, everyone!! Welcome to this month's Glitz Design blog hop! We are featuring the new Wild & Free collection this time around, and I have two cards to share with you! I adore how whimsical & free spirited this collection is....it makes creating cards very easy! I love the soft colors paired with black, and the ombre shading used throughout. It just makes me swoon a little! Here is the link list for the blog hop! We will be giving away a Wild & Free collection pack, so it is well worth going to each blog & leaving a comment! 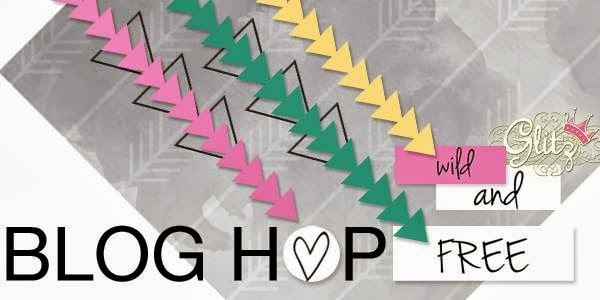 Not only will you finish the blog hop full of inspiration, but multiply your chances of winning the Wild & Free prize! That is all I have for you today! I hope you have a wonderful Thursday! Sweet cards! I'm totally loving that horse!! The line is so versatile. Love the second card. These are so fun! Love the patterns in here! Fantastic cards! Love the colors of this collection! So much fun! Love these! are some amazing cards would be honored to have one of them! precious! Beautiful cards! Love this collection! Such beautiful and colourful cards! Awsome cards! Thanks for sharing! Love your cards! So bright and happy. I love both cards. The color choices are wonderful! I love them ! Wow ! Your cards are amazing. My niece would flip for that horse card. and pretty. Love the horses. Wonderful cards! I love the be fearless sentiment on the first and the really bold graphic design of the second. I like the second card! Love your cards !! Thanks for sharing . This gave me 80's flashback jitters! :) Cute card! 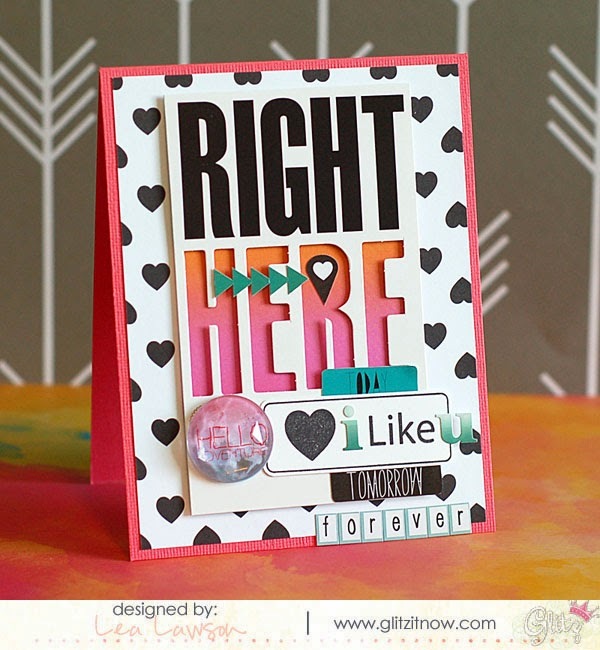 great card designs using this collection, love! Love these! Lea, I'm with topdogdies.com and I'd like to get in touch with you, but I can't find your email address. Can you email me at meagan . morris @ topdogdies.com? Thanks!